Calling For Unity: Canada’s Ellevator Urges the Chase for Harmony in “Hounds” – Ouch That Hertz! (March 13th, 2018) – Hamilton, Ontario alternative rock outfit Ellevator hit the ground running last month with the release of their new single “Hounds.” A dreamy take on alternative-rock and indie-pop fusion, “Hounds” meshes the soaring indie-pop melodies of contemporary indie-pop acts such as Dresses and Regina Spektor with the offbeat alternative grit of acts such as Daughter. The end result is a mellifluous concoction of harmony in sonic motion- a tangible evidentiary element of musical victoria concordia crescit that is destined to become an earworm. 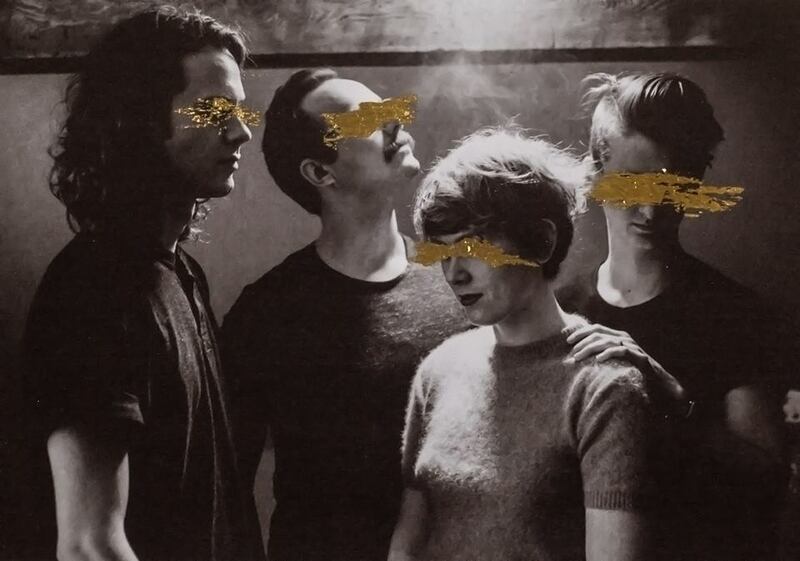 “Hounds” comes from Ellevator’s forthcoming self-titled EP, which drops April 20th. While currently performing at SXSW, Ellevator will soon join Our Lady Peace and Matthew Good on a brief slew of Canadian tour dates, all of which may be found on the flyer below. Good music seems instantaneous: a decisive rush of expression and dopamine. 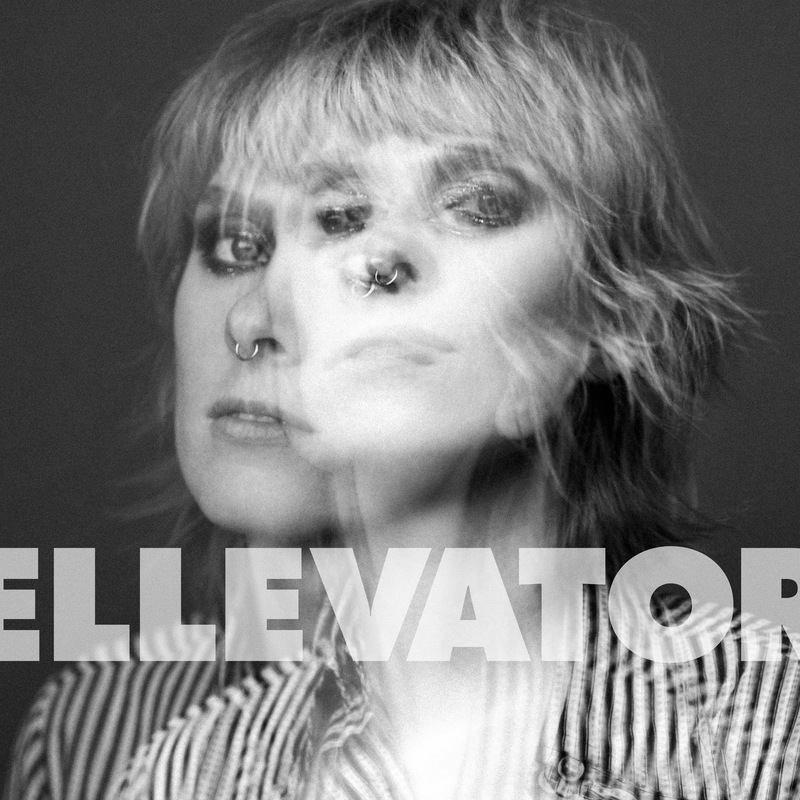 Hamilton, Ontario’s Ellevator capture that direct hit of immediacy, with a closer listen revealing the meticulous design of their muscular pop songs. Frontwoman Nabi Sue Bersche delivers raw lyricism with quiet power. Her nimble melodies anchor the electric hooks and cinematic timbres Ellevator has refined on countless stages.